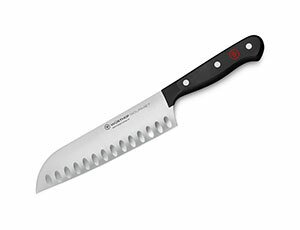 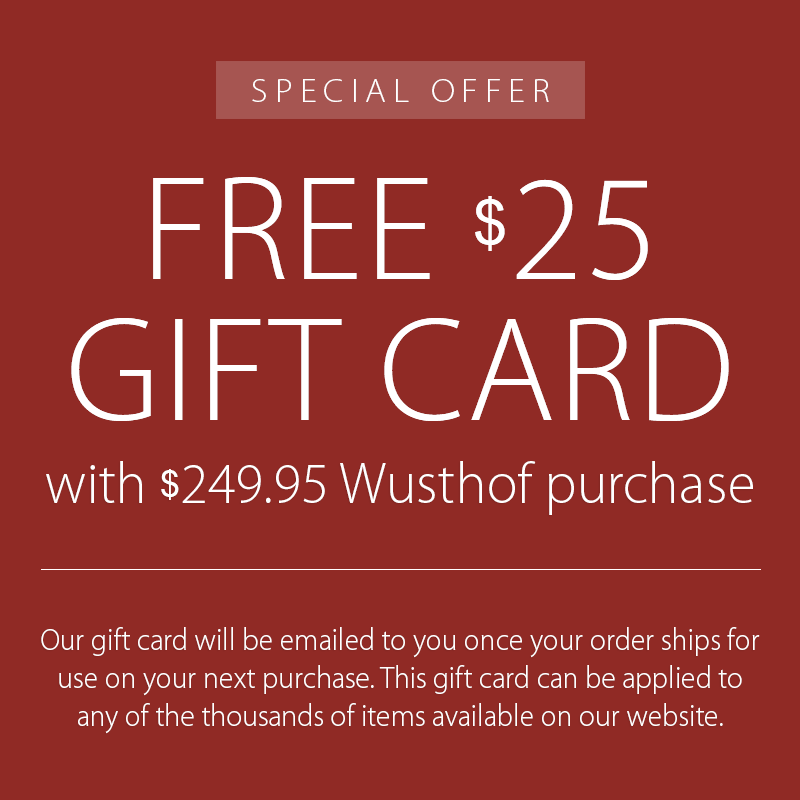 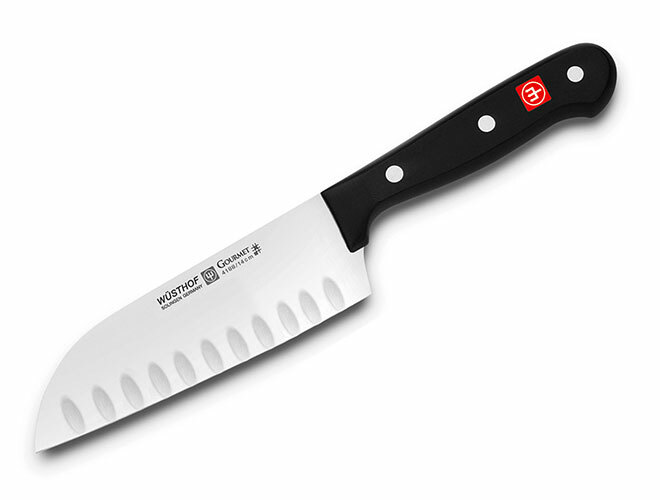 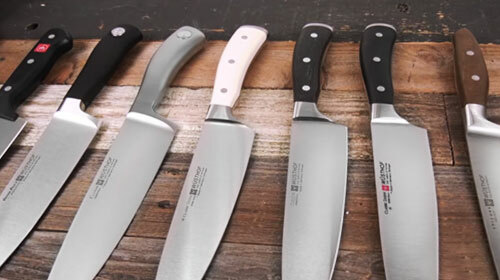 https://www.cutleryandmore.com/wusthof-gourmet/hollow-edge-santoku-knife-p128550 28550 Wusthof Gourmet Hollow Edge Santoku Knives https://cdn.cutleryandmore.com/products/large/28550.jpg 64.9500 USD InStock /Cutlery/Santoku Knives The Wusthof Gourmet Hollow Edge Santoku Knife features a thin, wide blade with a curvature on the edge which allows for safe control while chopping. 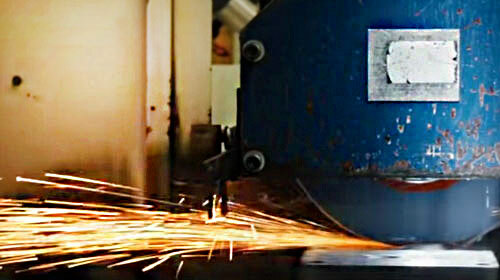 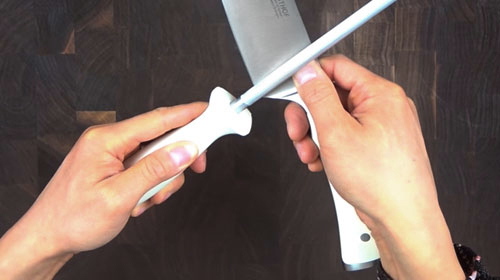 This knife is perfect for creating precise cuts, making it an ideal chopping tool. 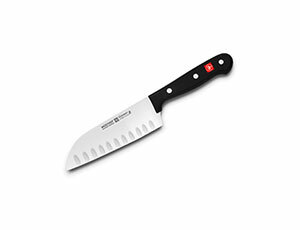 The wide blade is useful for scooping up the food you were chopping and placing it in your pan or dish. 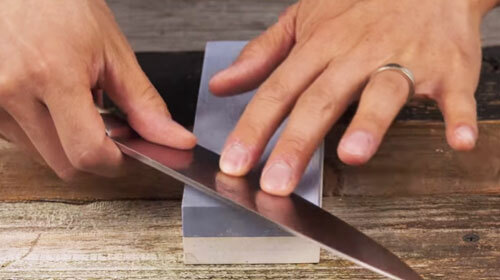 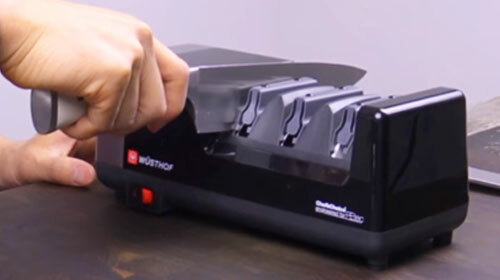 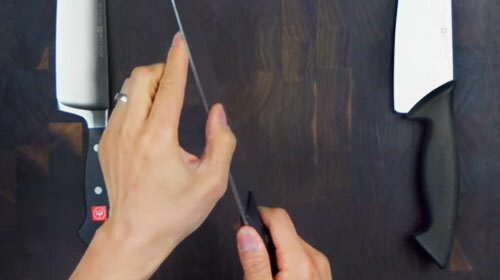 The hollow edge is also helpful to keep food from sticking to your knife while you quickly chop.